Water Shut-Off in Annable Update for March 6 and 7! Water will be shut off to all of Annable tomorrow, Tuesday March 6th. Water shut off on Wednesday March 7th will affect households only on the north side of the tracks in Annable, including: Mcnab, Currie, Wellington, Simonds, French, Turner and Silver Street. 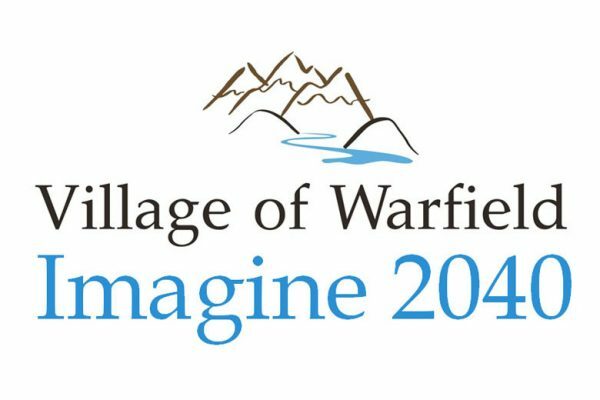 Warfield’s Official Community Plan is Official!